Ok, if you haven’t jumped on the Amazon Prime bandwagon, you are seriously missing out. I resisted for years and then finally pulled the trigger after a 30-day free trial. For $12.99 a month, we get free 2-day shipping on most everything on their site (which pays for itself!) and even unlimited Amazon streaming video. Netflix costs around the same amount per month and that is just for the movie service – without the awesome free shipping benefits. Sign up for your own 30-day trial at this link. 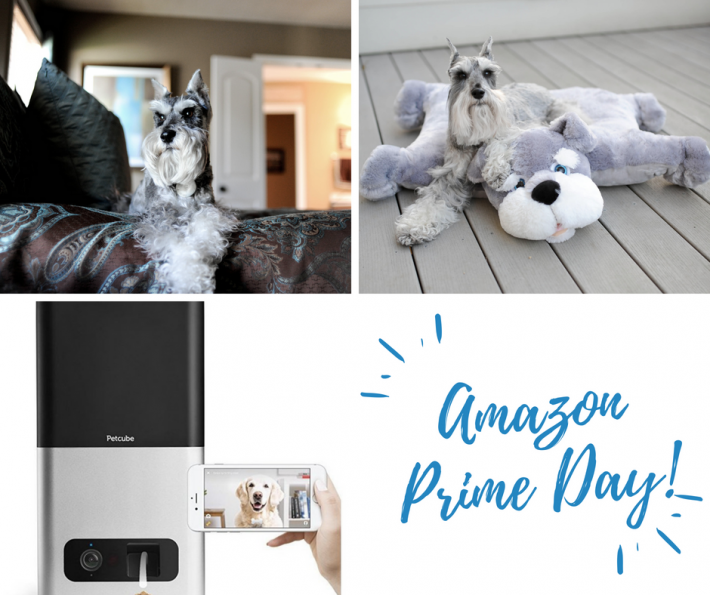 Also if you are in an online-shopping kind of mood, be sure to check out my Amazon Influencer Storefront full of my favorite pet and baby items. I add to this regularly and always keep my eyes peeled for the best savings and deals of the day!